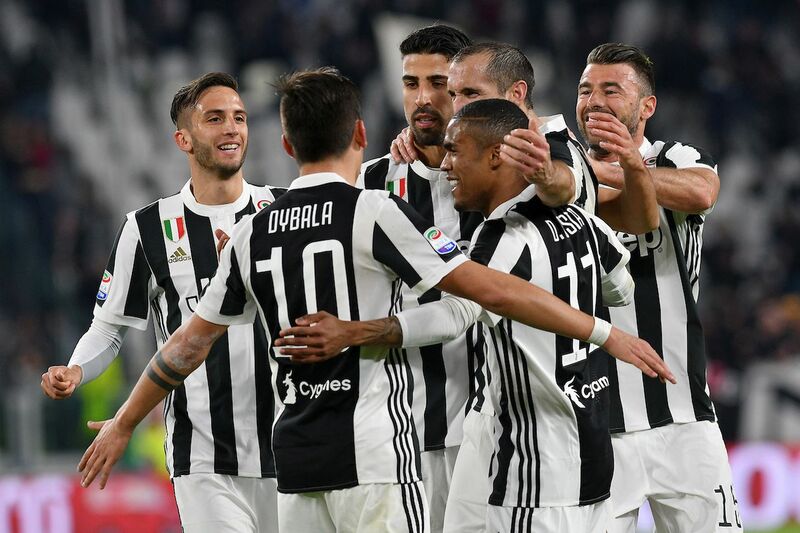 Red Devils chief wants to lure away Juventus ace player. Juventus snubbed a bid for their Brazilian forward as Ed Woodward hunts a deal. 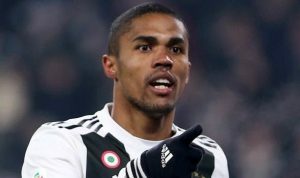 Manchester United chief Ed Woodward has seen a bid for Juventus forward Douglas Costa fail, according to the reports. United’s chief Ed Woodward wants to lure Costa away from Juventus as he seeks January reinforcements in the transfer window. The Red Devils’ nightmare Premier League start means they could be set to invest in the squad when the transfer window reopens in the New Year. Last week, reports claimed Manchester United had told sacked boss Jose Mourinho they would be pursuing Juventus trickster Costa when the window reopens in January. As things stand, the Red Devils’ attack looks rather unbalanced. Anthony Martial, Alexis Sanchez, and Marcus Rashford are all capable of playing on the left or down the middle. But, on the right-hand side, United are short. Mourinho was often forced to deploy Jesse Lingard there, despite the England international preferring to play down the middle. But interest at Old Trafford appears to be high and the club have coveted his signature in the past. Meanwhile, United’s interest in Costa has been quested by ESPN pundit Steve Nicol. When asked if the Brazil international would suit United. “I’am not so sure about this. And I don’t think United need another guy they can rely on. Douglas Costa has world-class ability he just doesn’t show it”. [Anthony] Martial, as good as he is, is in and out. Manchester United right now need the proven-world class ability and Douglas Costa have them all. It is claimed that Juventus were not convinced by the offer and are refusing to let the Brazil international go. Whether United try to sign Costa again remains to be seen. Arsenal favourites to land Chelsea outcast! Klopp’s suggestion for this year Christmas Leaders.